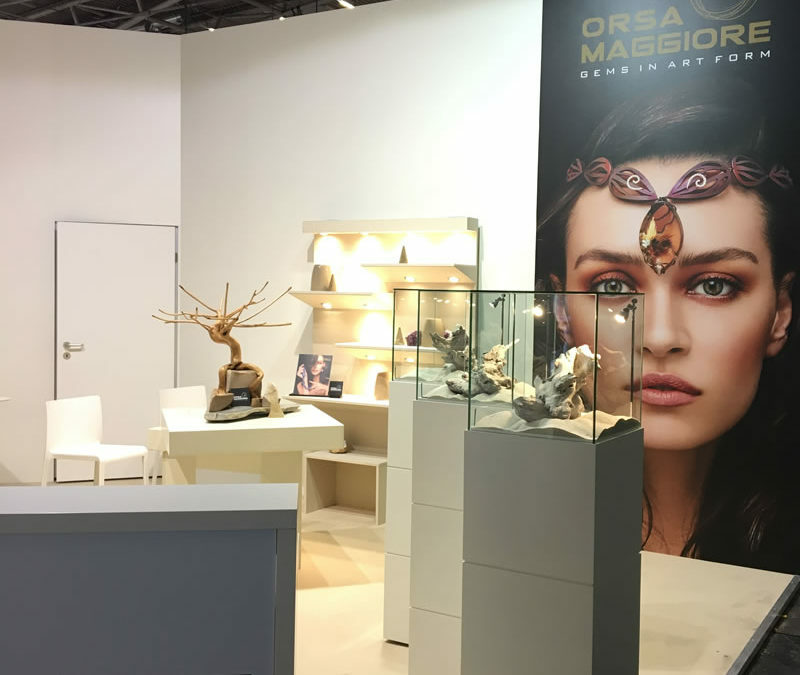 All about Orsa Maggiore Jewels: news, events, exibitions and fairs, reviews and magazine articles. 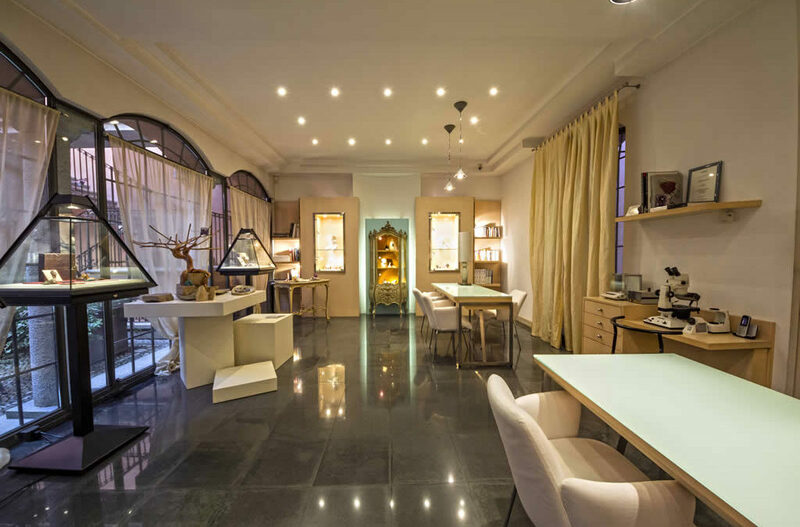 Orsa Maggiore was born of an idea by Maura and Corrado Rastelli, members of the third generation of a family of jewellers. It represents a new concept in jewellery in which the very finest traditional Italian techniques are applied to titanium, an innovative material par excellence. 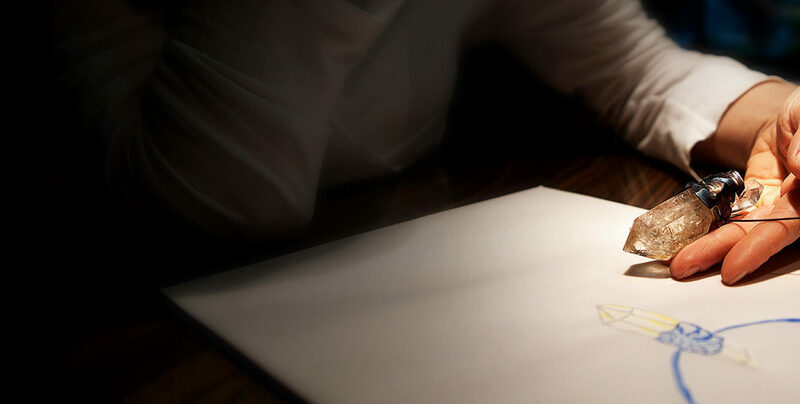 Design unique jewellery: Orsa Maggiore Jewels – Gems in art form: titanium, gems, gold and diamonds merge in three modular, one of a kind collections: Dubhe, Merak and Mizar. Luxury jewellery made in Italy. Brand and copyright owned by Corrado and Maura Rastelli.